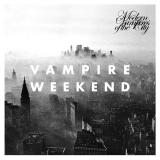 Modern Vampires Of The City is ranked as the best album by Vampire Weekend. Members who like this album also like: The Suburbs by Arcade Fire, My Beautiful Dark Twisted Fantasy by Kanye West and To Pimp A Butterfly by Kendrick Lamar. 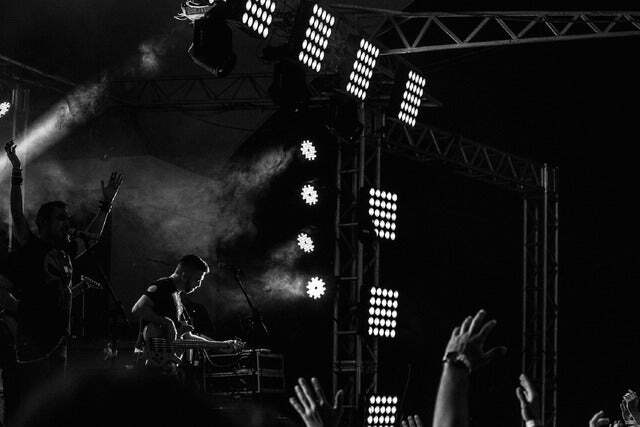 Related links: top tracks by Vampire Weekendtop tracks of the 2010s, top tracks of 2013. Showing latest 5 ratings for this album. | Show all 1,095 ratings for this album. Modern Vampires is the third album on the line of Vamipres Weekend's evolution. It is an inprovement on everything they had done to that date. The opening and closing tracks tie together to call the beginning and end from an story. Modern Vampires is their most impressive album in all terms, but still is not that far ahead their previous efforts. I think Vampire Weekend still has something to bring us in 2019, I hope they really release their album, It is my most antecipated release, I've been waiting for It since 2016 and year after year they delay it. From the line that we are getting from them, their next one will be even better, I Hope. At first listen this just sounds like FIFA music and that is what I thought it was until I looked into the lyrics. They're incredibly dense and complex. It is impressive how well they make catchy music while also saying so much. However, none of the songs really stick out to me. I like all of them but I can't say I love any of them. It just doesn't grab me like some other albums do. What’s beautiful about this album is that they at times immerse themselves in synths, which shows that they don’t look down on electronics like most indie bands. They accept the 21st century and rock’s death, and for a moment bring it back to life. Holy crap, this ablum is so good. The sound of a band coming into maturity. This album keeps the lighthearted fun and preppy aura of the first 2 records, but steps into some deeper, more adult themes. Death, struggles with religion, the vanity of capitalistic achievement; these are all issues that are addressed in this record. The songwriting and production are better than ever too. Vampire Weekend perfected their sound on this one. If they never make another record, this is one hell of send off. I love this album. In my opinion, it's the best of a brilliant bunch as regards Vampire Weekend albums. There are only a few songs which I don't like -- Hudson is a bit boring to me, but otherwise I could hardly think of any negatives of this great album. Hannah Hunt is one of my favourite songs full stop, what a song.